The University of West Florida recently hosted 11 local high school students and nine teachers for the Summer 2016 Emerging Scholars in Environmental Health Program. This marks the third graduating class for the eight-week program that enhances hands-on learning and critical thinking skills and provides teachers with educational resources and methods for the classroom. The program includes field trips, lectures, competitive games, interactive projects and presentations by public health experts. Highlights of the Summer 2016 students program included experiential learning activities based on various public health topics, such as food safety, emergency preparedness, water and wastewater and more. Students were taken on field trips both on and off campus, to locations like the local landfill, the UWF Wellness Center, and Ellyson Field, among others. 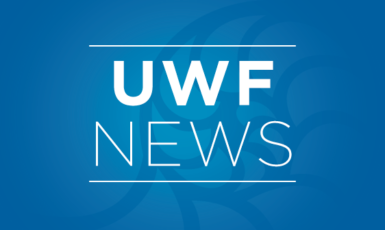 Students also attended lectures by guest speakers from the UWF Department of Public Health, the UWF Health and Wellness Center, the Florida Department of Health in Escambia County and others. Each student graduate of the program receives educational materials and an electronic tablet. The teachers who participate in the program are able to develop lesson plans in Environmental Health, in addition to receiving $250 worth of educational resources that can be used in their classrooms. The grant also supplied participating schools research-quality compound microscopes, microbiological incubators and microbiological supplies to support student participation in health and science classes. 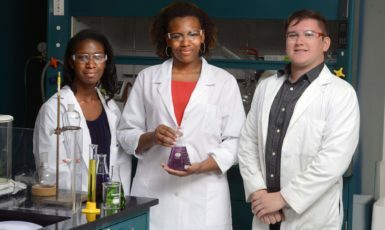 Development of the Emerging Scholars in Environmental Health Program was supported by a grant to the School of Public Health and Tropical Medicine at Tulane University from the Gulf Region Health Outreach Program, which is funded from the Deepwater Horizon Medical Benefits Class Action Settlement. Tulane officials approached the UWF Department of Public Health, Clinical and Health Sciences to serve as a sub-contractee on the grant, which supports satellite projects at Tulane, UWF, University of South Alabama and University of Southern Mississippi. 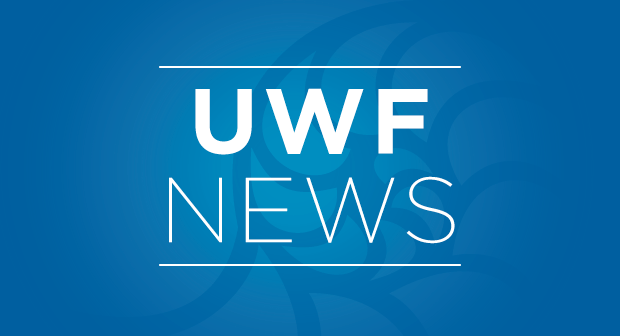 The funding was recently extended from an initial three-year term to last five years, totaling $520,000 to UWF and ensuring the program will continue through 2018. To date, UWF has graduated 30 high school students and 45 teachers from the Emerging Scholars in Environmental Sciences Program, more than any of the other partners in the program. To learn more about the Emerging Scholars in Environmental Health Program, visit the Department of Public Health, Clinical and Health Sciences webpage at uwf.edu/coh.